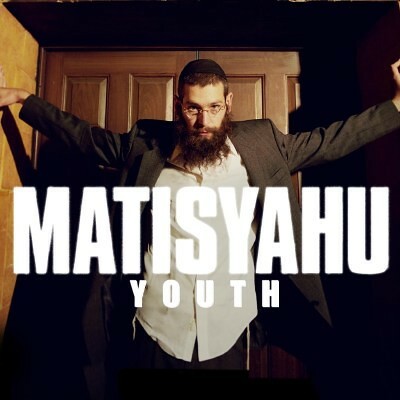 Lately I’ve been listening to my newest favorite Hasidic, Jewish Rapper with a unique sound, mixing reggae, traditional rap, beat boxing, and guitar solos. What I like about his music is that it is pretty clean. No none sense about girls, cars, bling and money, rather praises towards God and Salvation. His style reminds me of Bob Marley and Sublime. Here’s a video of his most popular song. Ummm…what does this have to do with bicycle commuting?? Also, what gives with all the “You Tube” videos?? Variety is nice, but constant “You Tubes” get a bit old. Lastly, the product reviews don’t seem very independent….everything ends up being recommended as a good product, good value…etc. I enjoy the site, good information, nice to know there is a commuity of us that use a bicycle for more than recreation. Keep up the good work. It has nothing to do at all with commuting. Its something different. It provokes people to think and respond and because of it, you commented. You tube is a great site that has a bank full of videos that you normally can’t find. We use it to host videos for this site. It’s easier than having to up load it on the our server and its FREE! As far as your comment about the product reviews, they are independent. We’re not in any way compensated by any of the companies. We’ve never seen the mighty dollar enter our pockets. For the most part we’re impressed with the products we’ve reviewed. Maybe we’re simple people, and can be easily entertained, but if you had the opportunity to test out any of the items yourself you’d see what we’re talking about. Hello Jay. Judging by the number of views of our videos, they seem pretty popular. If you don’t care for them, you can always ignore them. As for products go, we have been fortunate that all of the products that we test are quality products. You will notice that we do comment on stuff we don’t like about the products. If you happen to own any of the products we test, we would love to hear your counterpoint. Makes sense on your use of “You Tube”, hadn’t considered that, thanks for the clarification. Just a little constructive criticism on the videos, Obviously I can just ignore them…goes without saying.